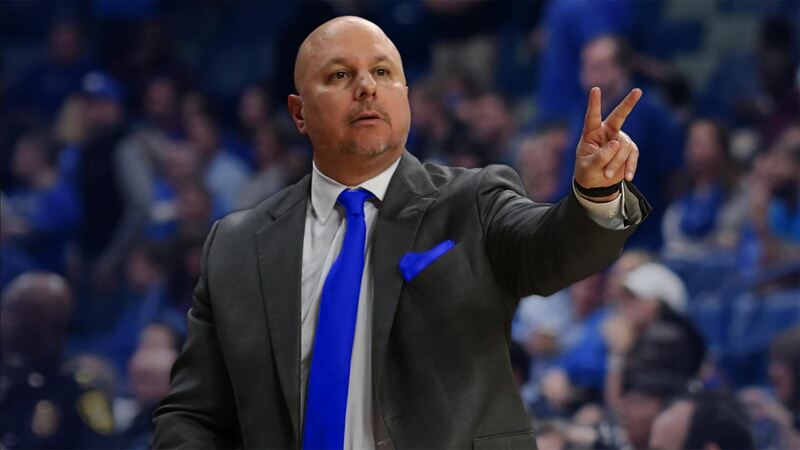 Lucas McKay has been named UMKC Assistant Men’s Basketball Coach, announced by head coach Billy Donlon today (April 15). 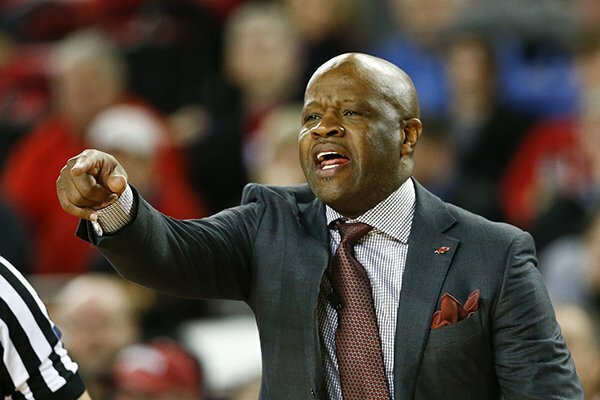 The Raleigh, N.C., native comes to Kansas City after being on the Clemson University men’s basketball staff for each of the past nine seasons. While at Clemson most recently, McKay was the Director of Recruiting and also has been the Director of Operations and Video Coordinator. Donlon and McKay were on the same staff at Wright State University (Ohio) for three seasons (2007-10) when Donlon was the associate head coach and McKay was the administrative assistant. At UMKC, McKay will focus on all recruiting aspects of the Roos program. While at Clemson, McKay was part of a highly successful unit that won 45 games the past two years, which ranks as the third-most victories in back-to-back seasons in Clemson history. This past year, the Tigers went 20-14 and advanced to the NIT Second Round. In 2017-18, McKay was part of a program to post a school-record 11 conference victories and a trip to the NCAA Sweet Sixteen. After graduation from University – North Carolina Wilmington (UNCW) in 2006, McKay was the assistant coach for one season at Harrells Christian Academy, a prep school in Harrells, N.C. After that, he worked as an administrative assistant under Brownell and Donlon at Wright State for three seasons from 2007-10. He was part of a team to record a 61-35 mark. McKay basically oversaw the day-to-day organization of the basketball office. McKay earned his master’s degree in student affairs in higher education from Wright State in June 2009. 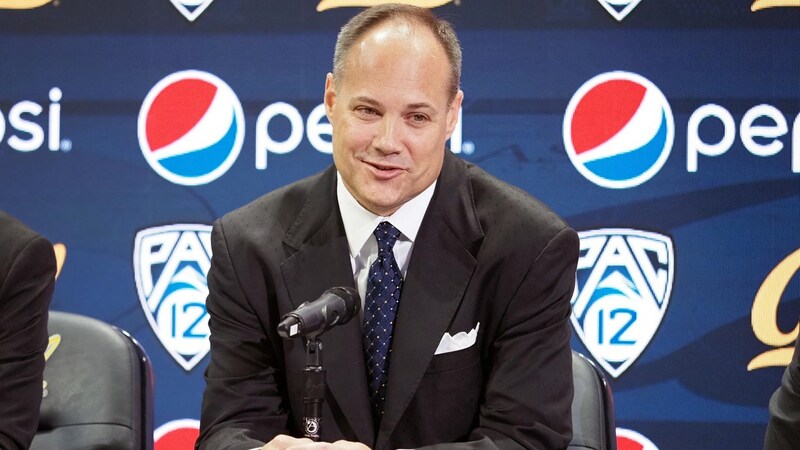 He has served on the National Association of Basketball Coaches (NABC) Operations panel at the last two Final Fours. He is married to the former Lindsay Martin and they have a son, Ethan, and daughter, Emerson. The hire by coach Donlon is his first since being named the UMKC head coach on March 29th.